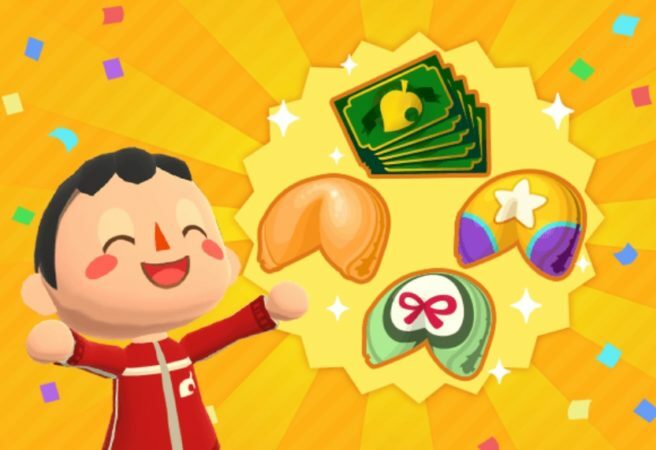 A new set of Goals are now live in Animal Crossing: Pocket Camp that revolve around gathering specific shells. 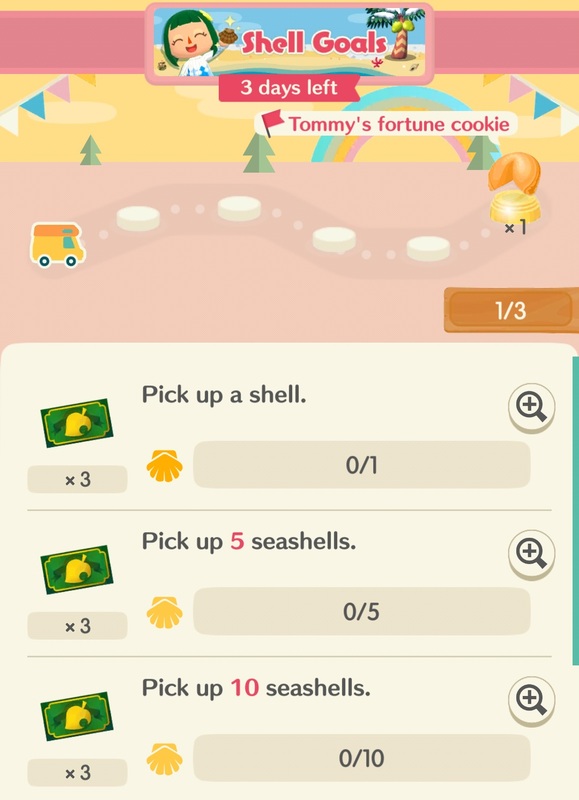 Shell Goals task the player with finding as many coral, conch shell, scallop shell, and pearl-oyster shells as they can find in exchange for earning Leaf Tickets and Fortune Cookies. 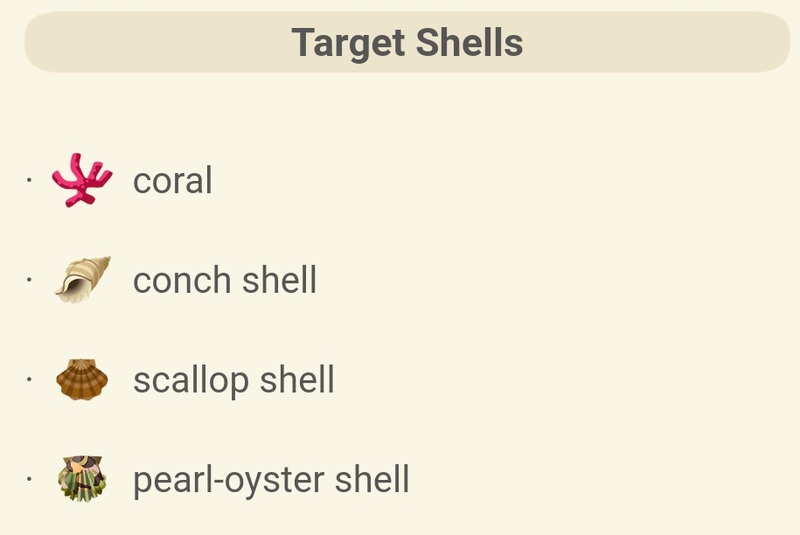 The Goals are set to last until January 21st. 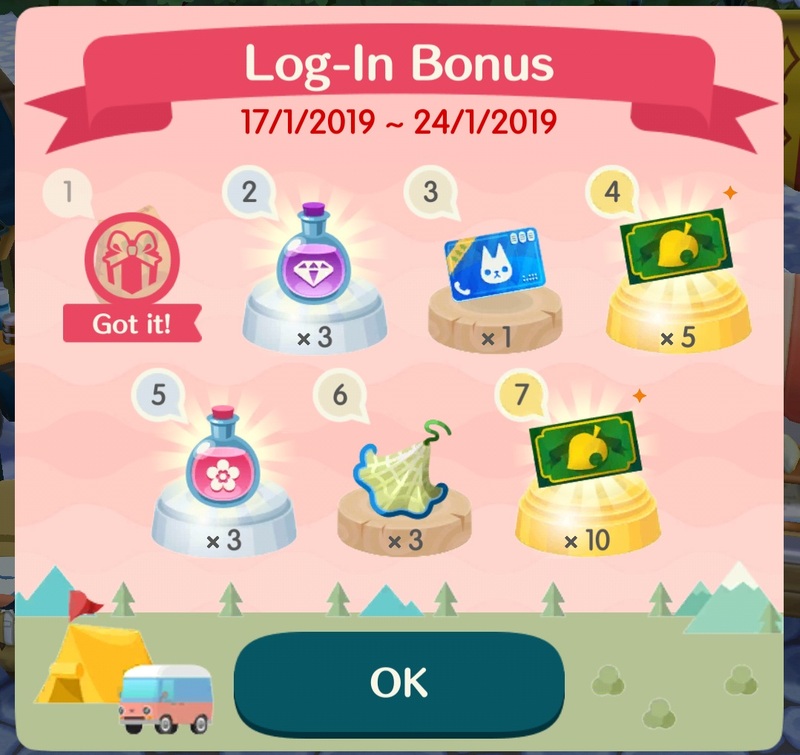 Images of the new content can be viewed below.